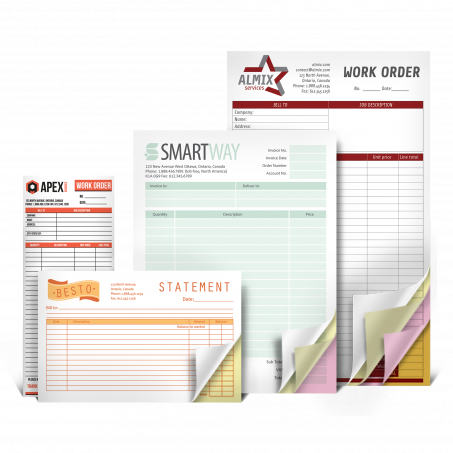 Essential pieces to run your business. 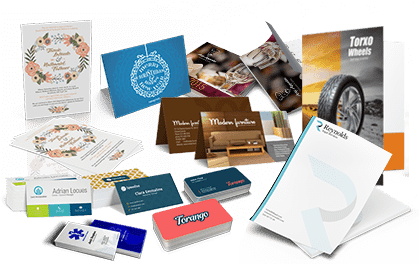 Communication is key, and presenting your message to your clients goes beyond the words you use. 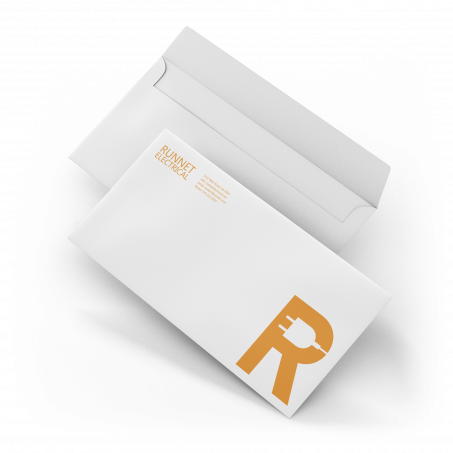 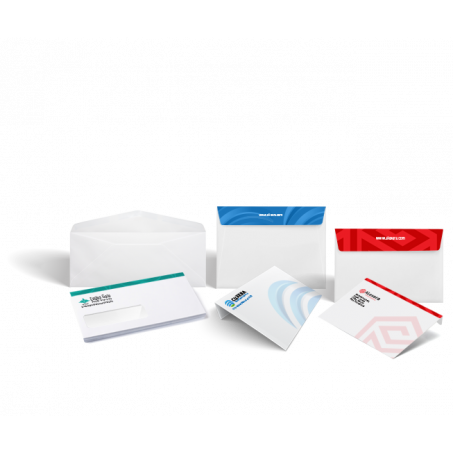 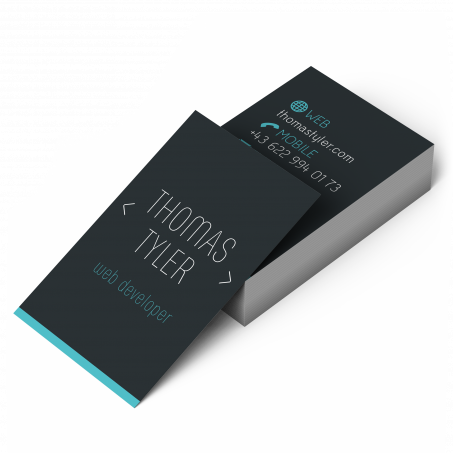 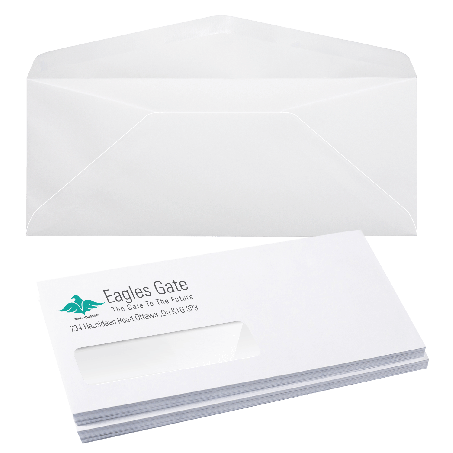 It’s also about the experience of receiving mail in a elegant envelope, the feel of smooth high quality paper, or the intrigue of being handed a unique business card. 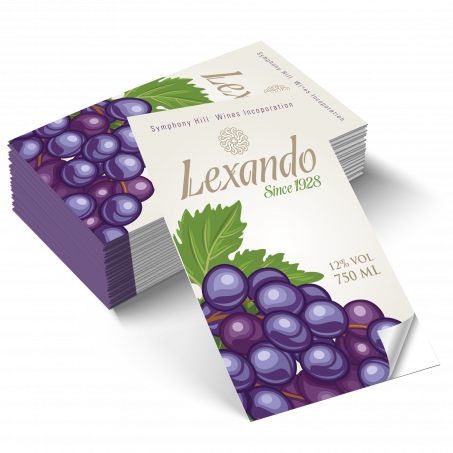 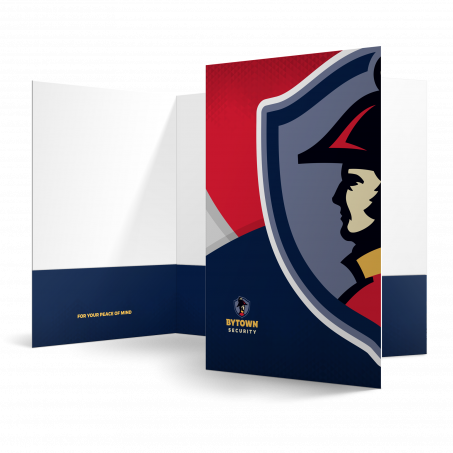 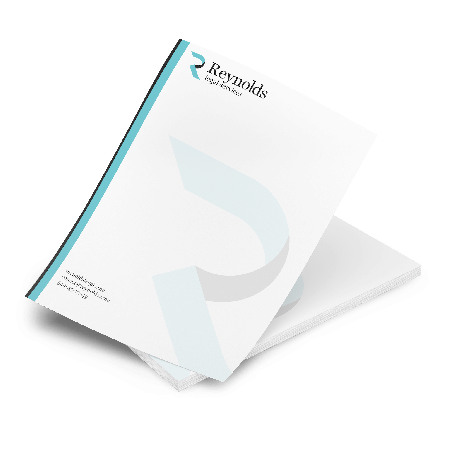 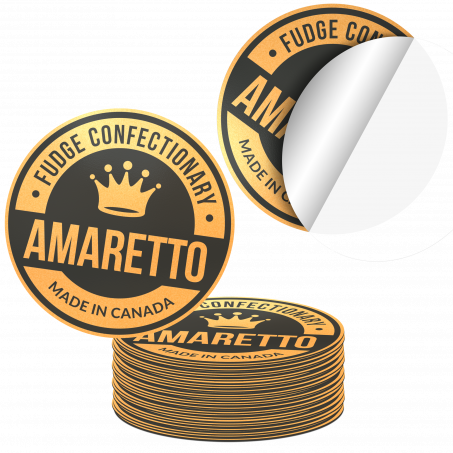 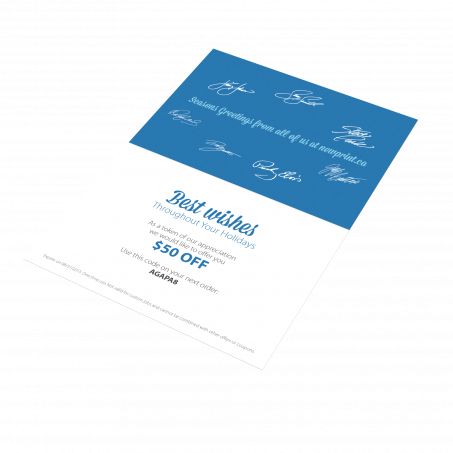 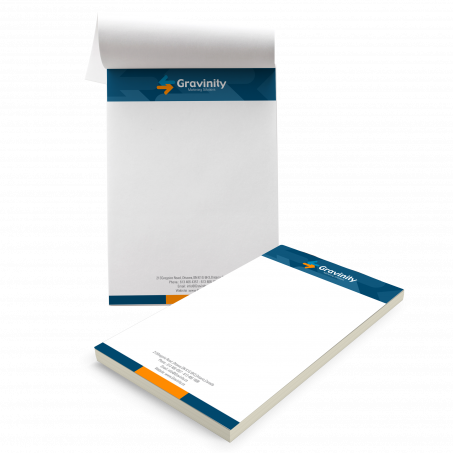 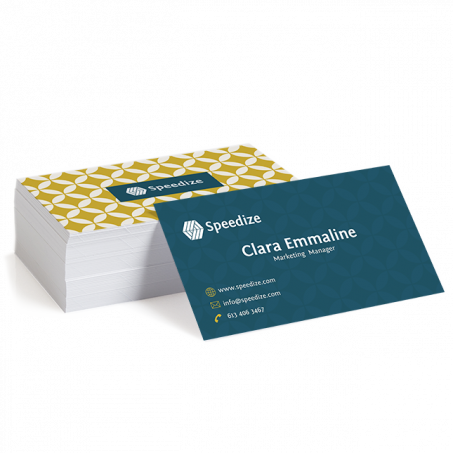 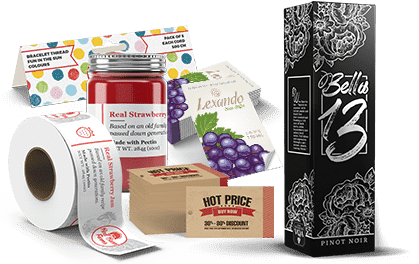 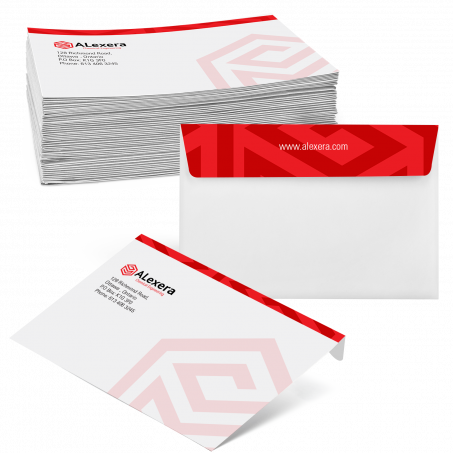 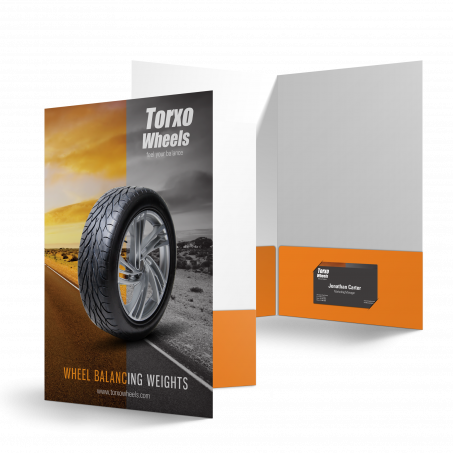 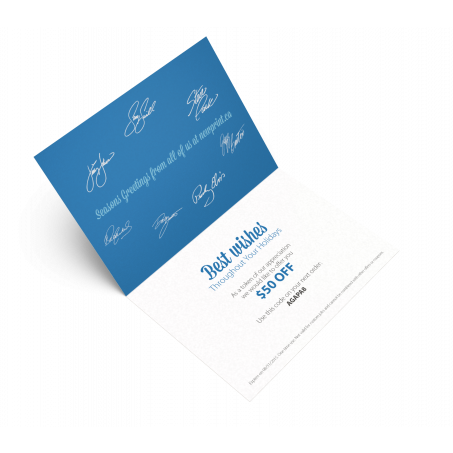 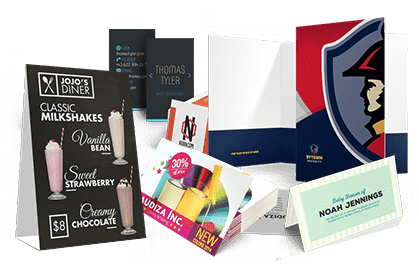 With many premium paper options to choose from, there are sure to be options to meet your exacting specifications, and allow you to present your brand the way you want to.